Let me start with a disclaimer, I am not writing this post to bash Apple nor I am an Apple hater! I love Apple products and I think they are really premium and user-friendly. I am writing this post just to clear up few confusions and myths related to Apple. I will soon do a post on "Things and Technologies That Apple Did Invent", and you all have to contribute on that. You can leave a comment below about any invention by Apple. For this post, I would like to say that I will only be writing about hardware related technologies. Let us talk a bit about Apple first. Apple is the 2nd largest IT company by revenue after Samsung and third largest mobile maker after Samsung and Nokia. Apple was established on April 1 by Steve Jobs, Steve Wozniak and Ronald Wayne. It was incorporated on January 3 1977. Here is a interesting fact about Apple - If Apple were a nation its GDP (annual revenue) would be ranked 58th in the world among the 227 nations that report GDP. These were some facts about Apple but now, lets return to our original topic, "Things and Technologies That Apple Didn't Invent". So here I list them. 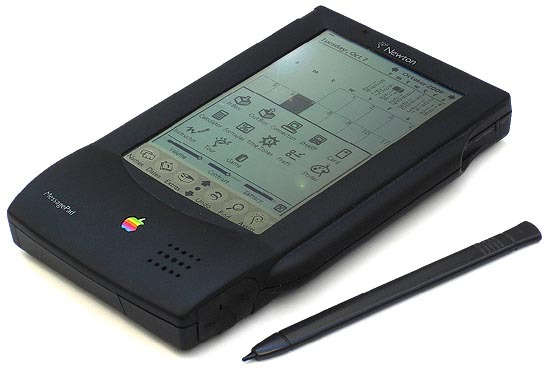 Newton was a handheld PDA (Personal Data Assistant) device developed by Apple but it was not the first PDA device. The first true PDA device was released by Psion which was the Organizer II in 1984. They released another version named the Psion's Series 3 in 1991. Apple released Newton in 1993. Thunderbolt is a hardware interface that allows for the connection of external peripherals to a computer. Thunderbolt was developed and built by Intel for Apple not by Apple. You can compare this situation with the Nexus 7. Nexus 7 was built by ASUS for Google not by Google. I hope you are getting the point right. Apple TV is a digital media receiver built and launched by Apple on January 8, 2007. Now works on digital media receiver had begun as early as the year 2000. The first audio-only receiver was released by a company named SimplyDevices. This was followed by devices like Turtle Beach AudioTron and Rio Receiver. 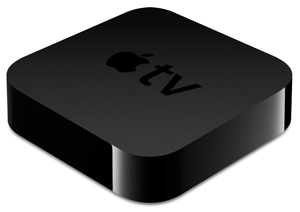 The first video capable digital media receiver was released by F.C Jeng at al in 2002. You can read all about this on Wikipedia under the History section here. 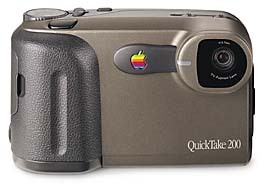 Apple QuickTake was a digital camera launched and marketed by Apple Computers in 1994. But it was not built by Apple! There were in total three versions of the camera which were built by Fujifilm and Kodak. The first digital camera was first built by Steven Sasson way back in 1975. So this rules out any confusion regarding Digital Cameras and Apple. 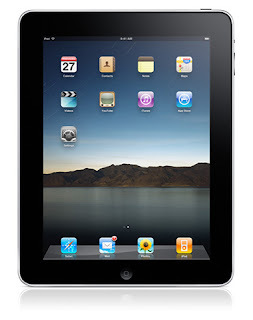 iPad is a tablet computer which was released by Apple on April 3, 2010. Now if we go into the history of tablet computers we get a lot of entries but its clear that Apple wasn't the first to make tablet computers. There was OMI-NewsPAD project by European Union. Microsoft built a tablet computer way back in 2002. I would recommend you to read the history section of tablet computers from Wikipedia from here. So these were some of the common technologies that people think was built and invented by Apple. I tried to present the facts and let you know the truth. Share this article with your friends and families. I would once again like to say that I am not here to bash Apple but to let you know the truth. If you have anything to share or say, feel free to leave a comment in the comment section below.